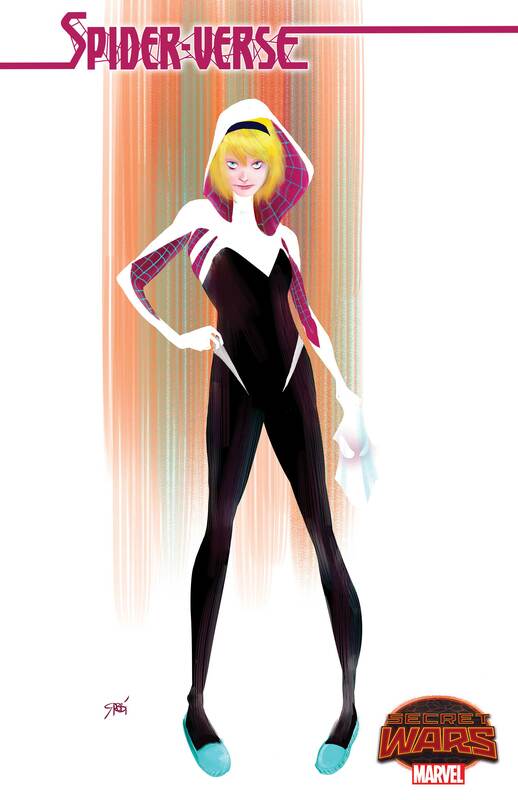 Spider-Gwen, Spider-Ham, and other Spider-Verse favorites will soon be trapped in Secret Wars Battleworld. The Marvel Universe is about to fall apart with Secret Wars' parallel dimension plot, but that's old hat for Spider-Man. 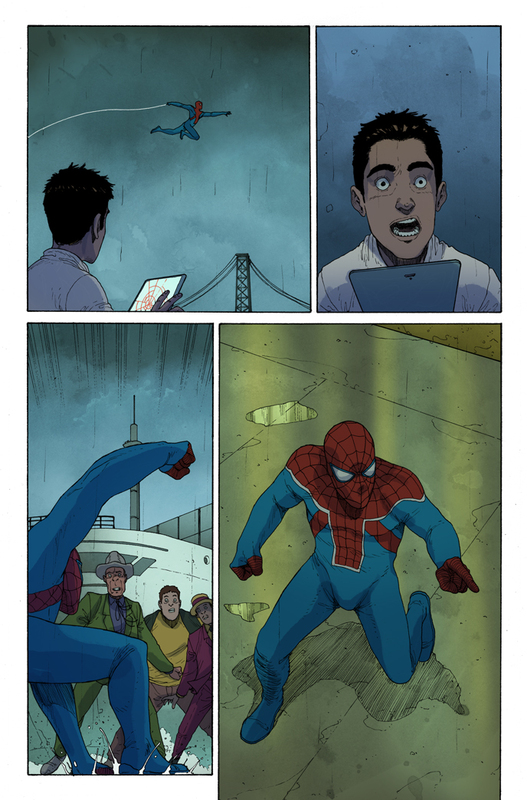 Just last year he took part in "Spider-Verse", where every published version of Spider-Man crossed dimensional barriers and met for a single adventure. 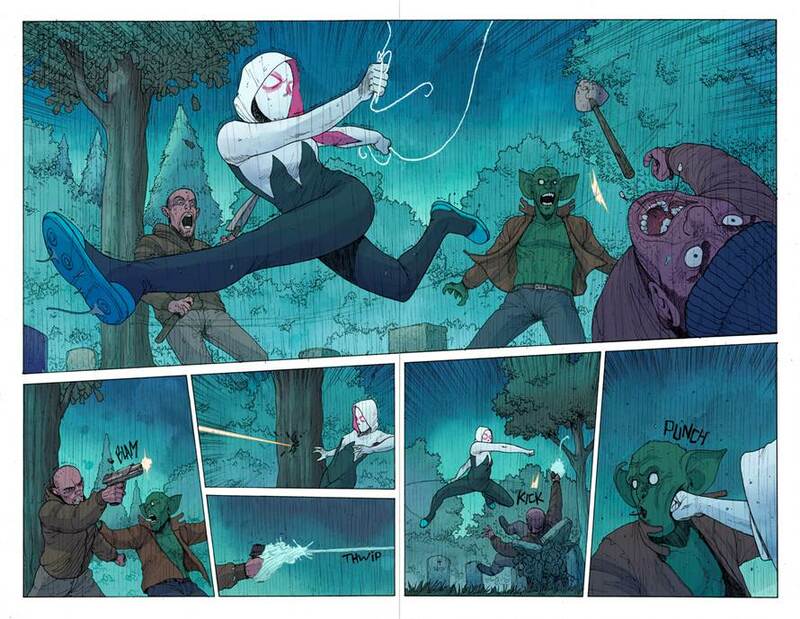 All told it was a successful storyline - even if just for introducing Spider-Gwen - so you can absolutely expect Spider-Folks to fight in the Secret Wars. That's why Spider-Verse will become a full-blown series this May, using Battleworld to bring together several recognizable characters. 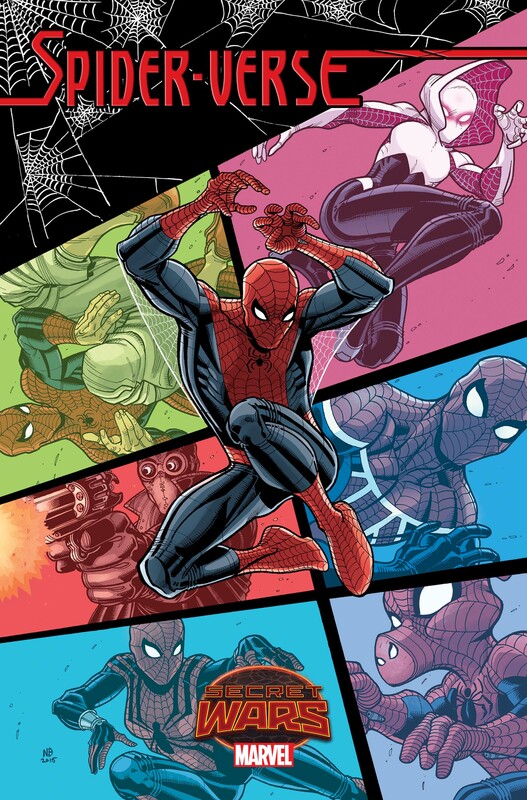 After the events of Edge of Spider-Verse, the surviving Spider-Men returned to their home universes - until Secret Wars mashed several parallel Earths together. Now Spider-Gwen, Spider-Man Noir, Spider-Man India, Spider-Girl, Spider-Man UK, and Spider-Ham are stranded in Battleworld with no idea what happened to their homes. Working together, these heroes must find a way to survive the worst Battleworld has to offer. 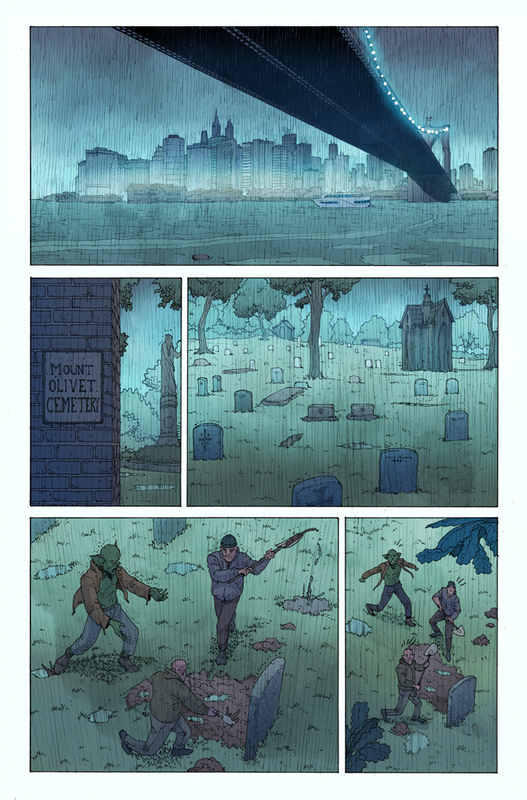 And considering Battleworld has a nation of superhero zombies? The worst will likely be very, very bad. Even compared to resurrecting Civil War it feels a little soon to revisit Spider-Verse - but as the preview art shows, there's still an appeal to seeing multiple Spider-Heroes team up. Plus it's a great opportunity to let the more recognizable Spider-Gwen take part in a major Marvel event - creating ties with heroes like the Avengers in the process. 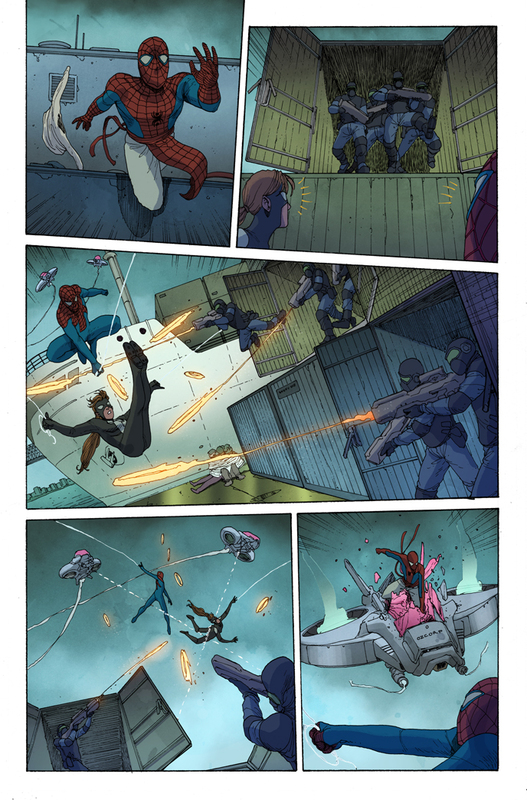 And we don't have long to find out whether it's good - Spider-Verse #1 will reach comic book shelves on May 20, 2015.